Take some time this week to remember your original happy hour: Saturday mornings as a kid, waking up at dawn, jumping on the couch with a bowl of chocolate cereal, turning on the ‘toons, tuning out the outside world, and working your way into a sugar hangover before noon. It’s all Frights and Delights over here today, as we get you into a blueberry marshmallow mood for this special time of year. 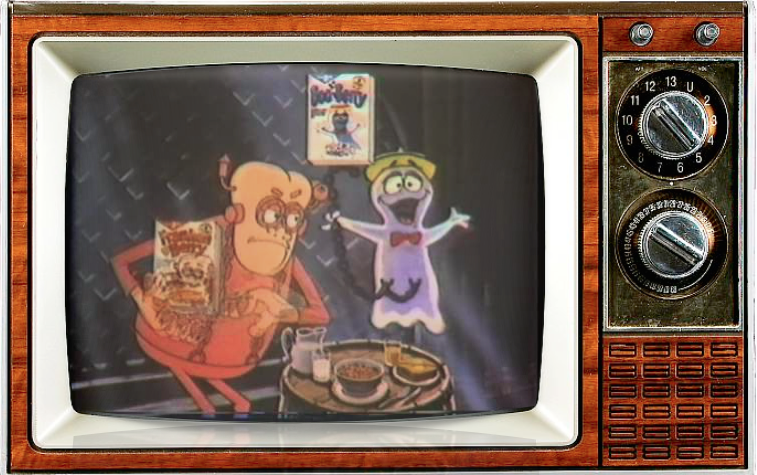 That’s right, go out and buy your seasonal monster cereals while you can find them, cause it’s time for our “cerealized” version of a Halloween Special, The 4th Annual Franken and Boo Berry Season Primetime Special! 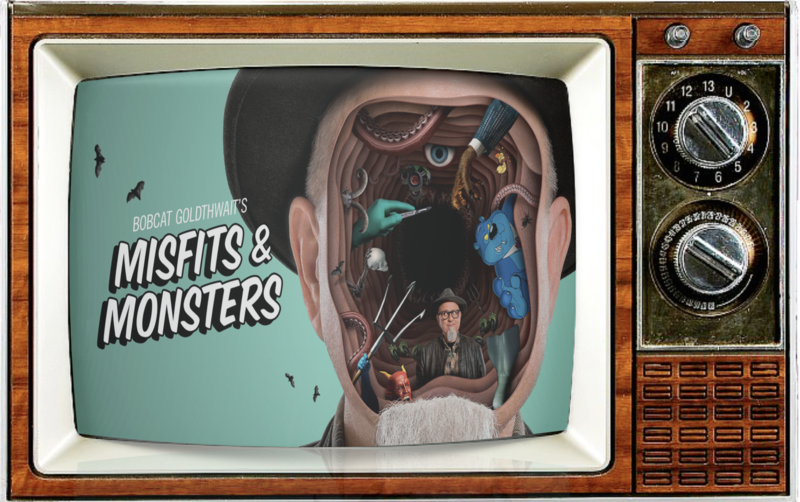 This year we give the Halloween horror a rest and with Bobcat Goldthwait’s Misfits and Monsters a genre-hopping truTV anthology series. 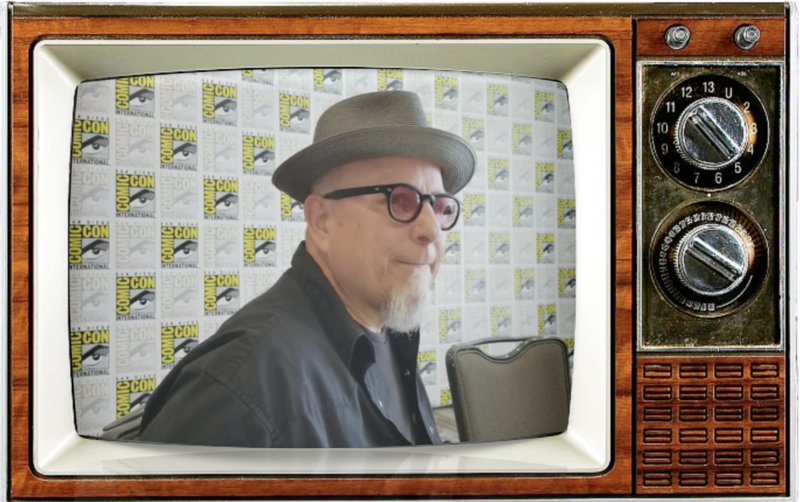 With exclusive audio we captured at the SDCC18 round table, lets crawl inside the twisted mind of writer-director Bobcat Goldthwait as the acclaimed comedian breaks down the inspirations behind his series’ imaginative, satirical tales and the familiar film tropes which inspire them. It’s a sweet and howling good time with Bobcat! In celebration of the one time a year we actually get to talk about cereal, we bring in an expert in cereal box mythos, cereal box historian Cereal-box Duane (yes, he’s real) to tell us the tale of Monster Cereals and the mystery of the Pulp Fiction Fruit Brute cereal box. Plus: a recently unearthed radio dramatization of a long lost Boo Berry cereal commercial, and 20% more dickin’ around than the leading competitors! Now go grab a buddy and a marshmallow cereal and watch a scary movie in the dark, it’s Franken and Boo Berry Season y’all! Hosted by Grimtales Shea, Johnny Hackedyourheadoff and Markeeeekaghost! PREVIOUS POST Previous post: SMC Episode 71: That One Guy! ROBERT DAVI, Doing It DAVI’S WAY! NEXT POST Next post: Bill Murray’s SCROOGED is 30 Years Old? Bah Humbug!